Although the Earned Value Management – EVM technique is utilized by several companies in different sectors for over 35 years, in order to predict cost results, many studies detected vulnerabilities in the technique, among them: (i) there is instability in the cost and time performance indicators during the Project; (ii) there is a trend of deterioration in the cost and time indicators when the projects are near their end, and others. 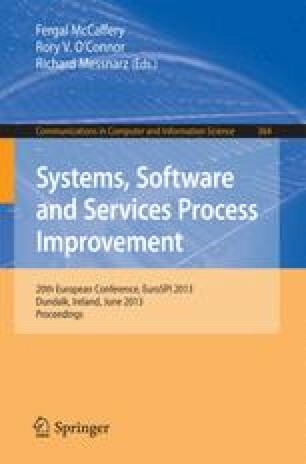 The present study proposes an extension of this technique, through the integration of the history of quality performance data as means of improving the technique’s cost predictability. The proposed technique is evaluated and compared to the traditional technique through different hypothesis tests, utilizing data from the simulation projects. The technique was more accurate and more precise than the traditional EVM for the calculation of the Cost Performance Index – CPI and the Estimate At Completion – EAC.